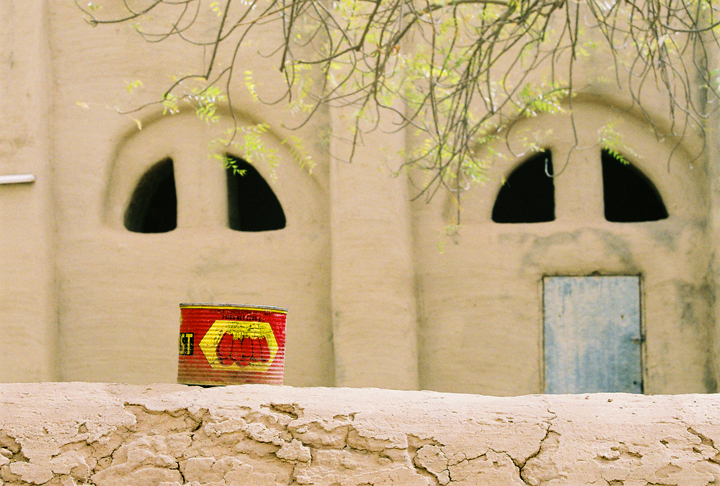 This is a hand made Mosque in Djenne, Mali. 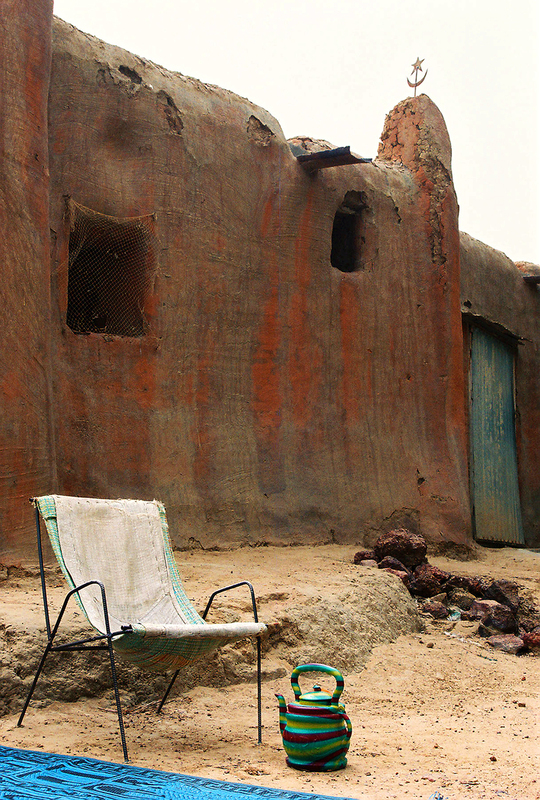 The interior of a home in Djenne, Mali. Woman washing clothes in her yard. Where you wash your feet before going into the Mosque. 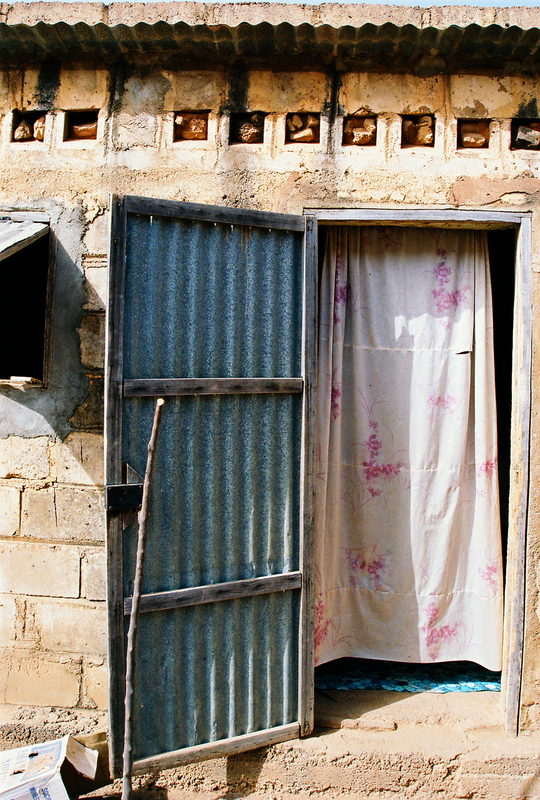 The doorway of someone's home in Mali.